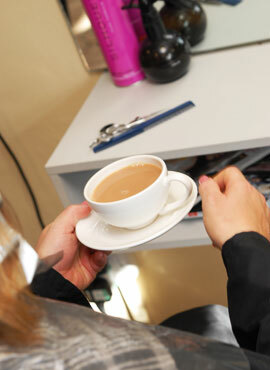 Here at Elegance we pride ourselves on offering up to date services at competitive, value for money, prices. Our standard charges for most services are outlined below, but do make sure to contact us for up to date details of discounts of for a price for something not shown below. We have lots of regular special offers, including special discounts for discounts for mature ladies and OAP's on Tuedays and Wednesdays (contact us to confirm your discount) and Michelles Thusday Treats to make every Thursday a day to 'treat yourself'. You deserve it.